Check out our collection of new boats. Check out our pre-owned boat collection. Opening in 1987, we started as a repair facility. Since that time, we have added pontoon sales, engine repowers & indoor/outdoor storage. Aqua Patio Pontoons: Click here to view the models. Click here to view Mercury outboard motors. 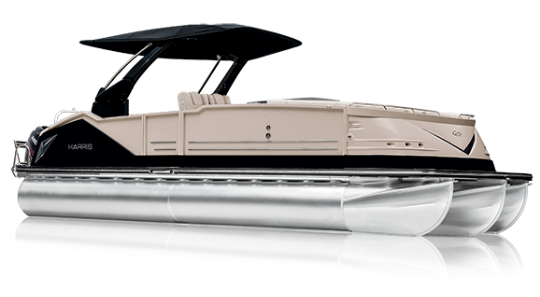 Sweetwater Pontoons: Click here to view the models. Honda Outboard Motors: Click here to view the models. Yamaha Outboards: Click here to browse the models.